ProSource® of New Orleans is here to serve trade pros and their clients with wholesale flooring at wholesale prices. Carpet, hardwood, or laminate flooring are great options for a home remodel. You will find tile, vinyl, and more at our showroom in New Orleans. Our friendly, professional staff look forward to meeting you and your clients to help with your home remodel needs. Carpet flooring offers a comfortable, welcoming feel to any home, whether your client wants thick, lush or lean, tough flooring. Our vast selection will surprise even the veteran trade professionals. 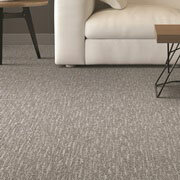 Bring your client into our showroom and let’s get started on their carpet remodel project together. 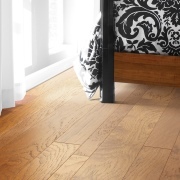 Elegance and beauty are what commonly define hardwood flooring. A variety of designs, styles, and colors are available at our New Orleans showroom for you and your clients to choose from. Visit us today and choose which flooring solution is right for your client’s project. 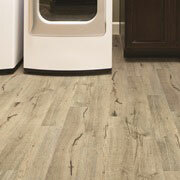 Laminate flooring is a cost effective and economical flooring solution for any client’s home or business. The tough yet aesthetically pleasing material allows for a variety of uses. 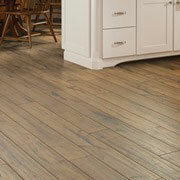 Visit our showroom today to shop for laminate flooring! 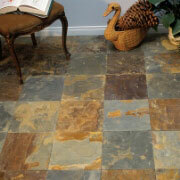 Tile flooring offers many options when it comes to texture, style, shape, color, and function. Whether your client is remodeling a bathroom, kitchen, or living space, tile is a great choice to add a charming aesthetic and durable function. Stop by our showroom today! You’ll find luxury vinyl tile (LVT), luxury vinyl plank (LVP), and many more vinyl flooring options at our New Orleans showroom. Bring your client in to find a cost effective, resilient vinyl flooring solution today!